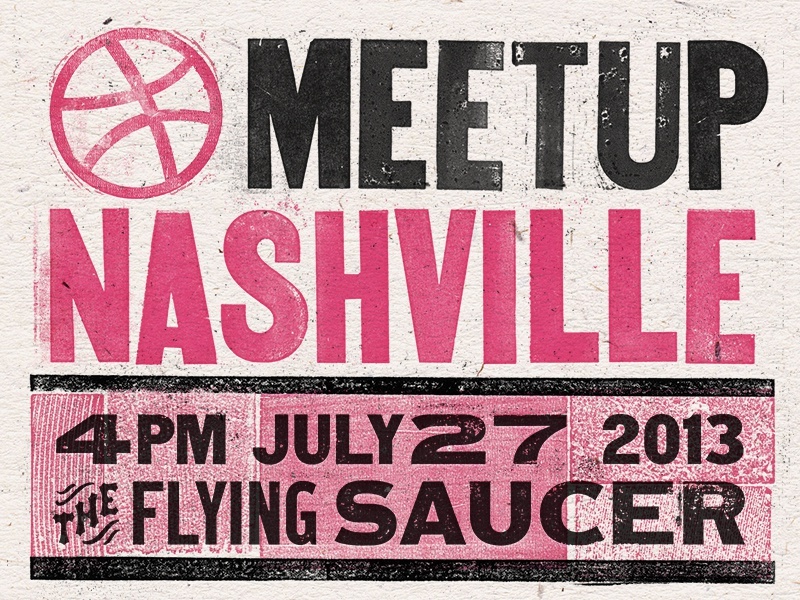 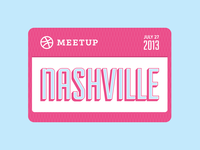 Come hang with us on July 27th for the first Nashville Dribbble meetup!! 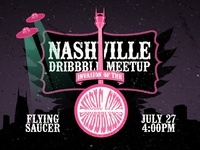 We'll be meeting downtown around 4pm at the Flying Saucer. 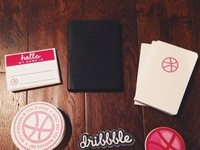 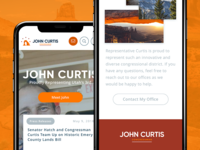 Check the links.